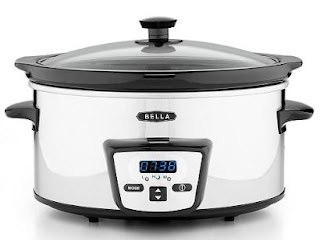 Right now Macys.com is offering 20% Off and Extra 15-20% Off Small Appliances. PLUS More HOT deals! SHOP NOW!